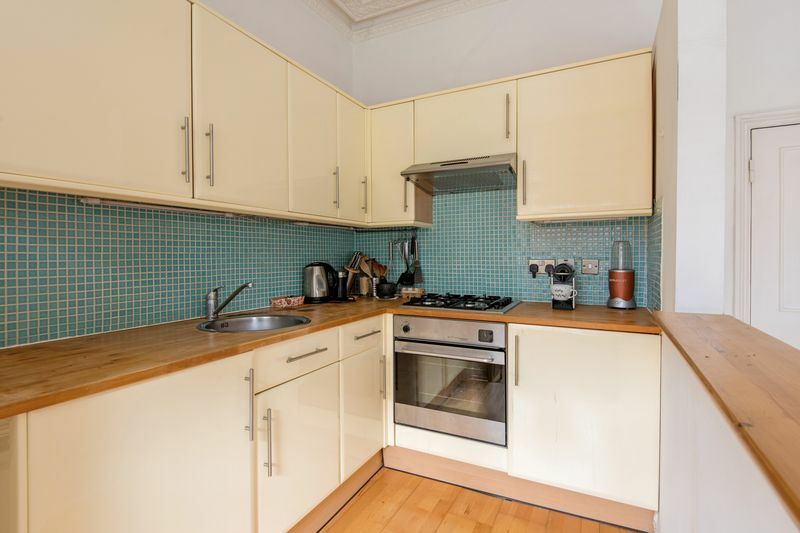 A very nicely laid out one bedroom flat situated on the first floor of this period house, located on the ever popular Shirland Road and nearby the junction of Elgin Avenue. 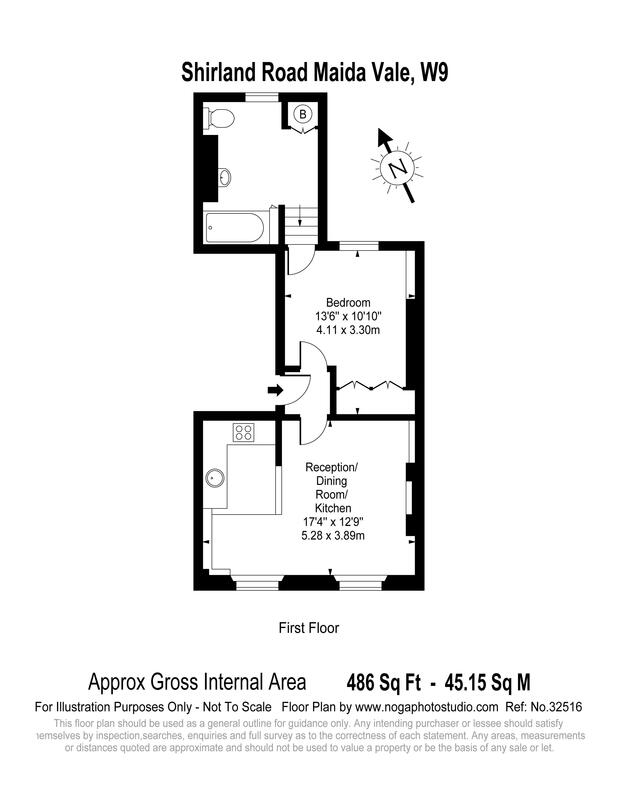 The reception and open plan kitchen area have the beauty of having double bay windows to the front of the building. 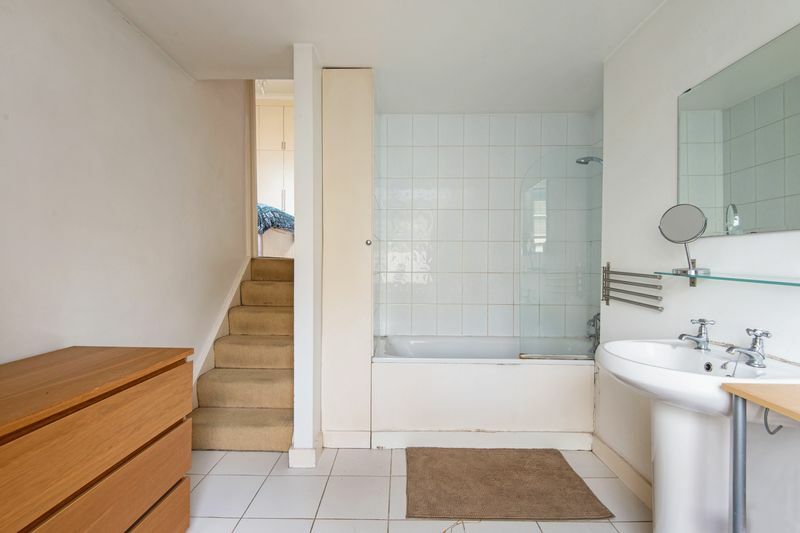 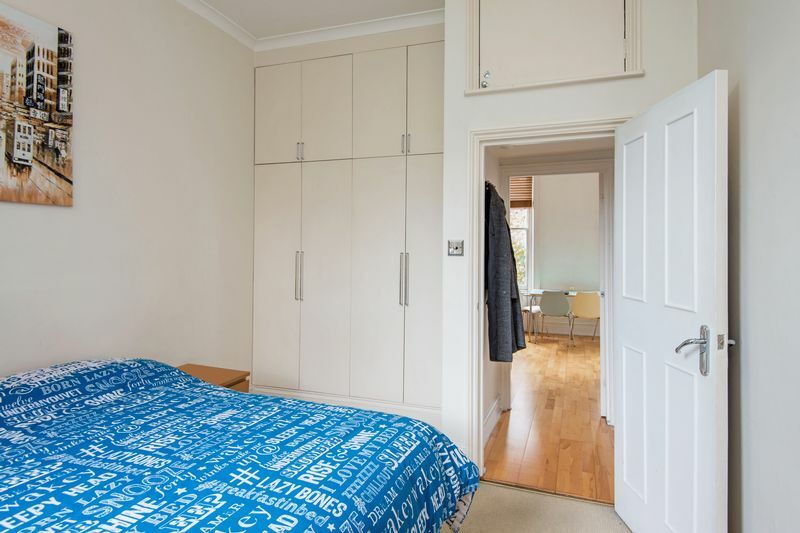 A spacious bedroom at the rear with wardrobes and stairs down to an en suite bathroom . 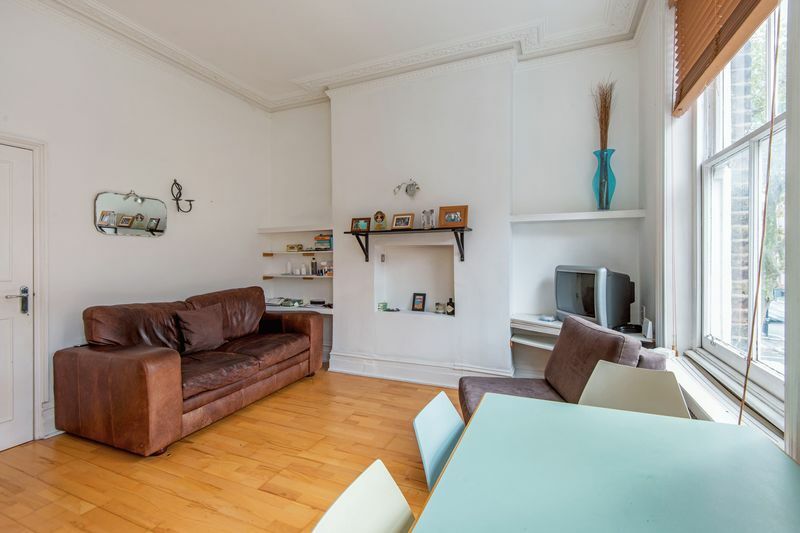 We have been informed the lease is in the region of 109 years unexpired. 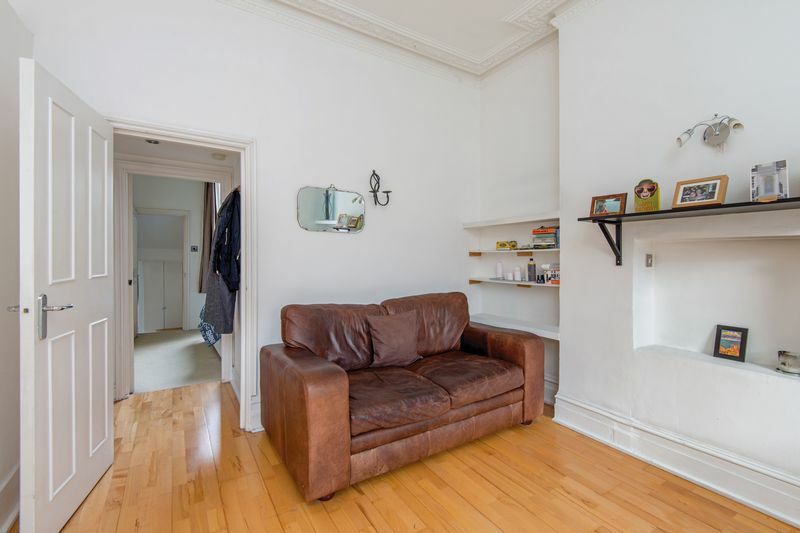 The nearest tube station Maida Vale ( Bakerloo line ) is only minutes away as are the trendy cafes, shops and the amazing Paddington Recreational Ground . 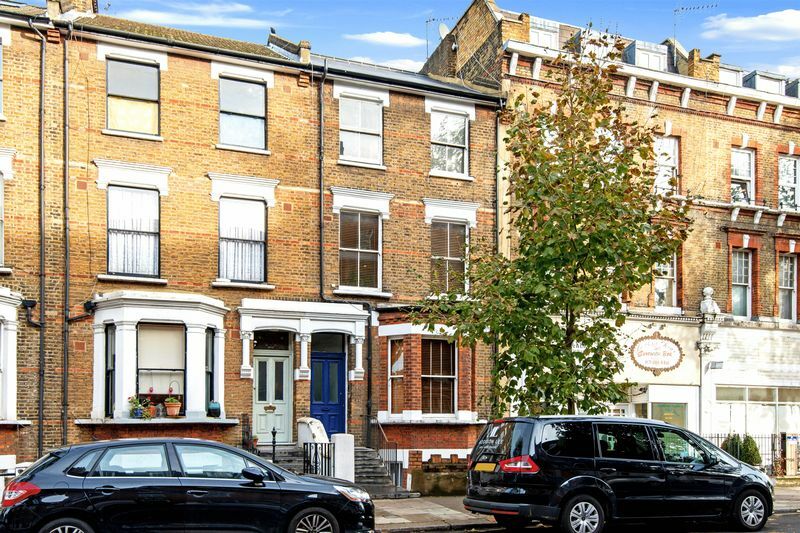 If you require any further details or to view the property please call on 020 7 2667888.